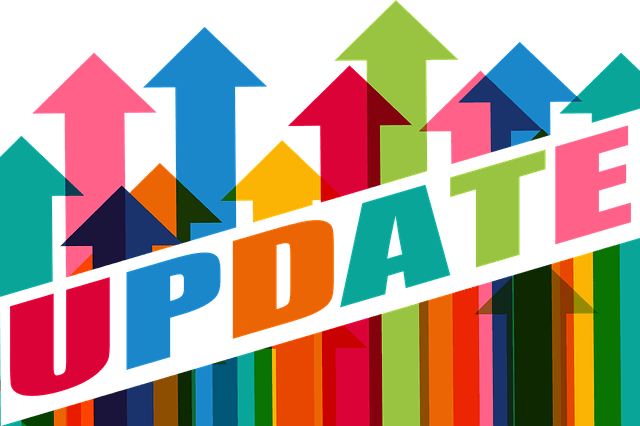 If you have noticed a slight dip in your SERP in the past couple of days it is because Google has released a new algorithm update. For those new to SEO & owning a website, this is nothing to worry about, Google is constantly updating its algorithms to try to improve its SEO ranking process. This update has been confirmed by Danny Sullivan on Twitter and he considers it a “slight upgrade”. A slight upgrade will not have an impact on most sites, however, any type of upgrade on Google is worth looking into. When Google updates happen it is usually geared towards a specific type of website. Google rarely says what their updates entail, at most, they will send out a vague description & have us figure out the rest. Fortunately, there are a lot of sources that will uncover updates everytime they come out, so just surf the web & you should find out eventually! There is no Google algorithm update schedule so technically they are at random but a recent trend has shown that Google will release about one per month. Keep a vigil eye on your SERP & keep following good SEO techniques.